And so is Black art. 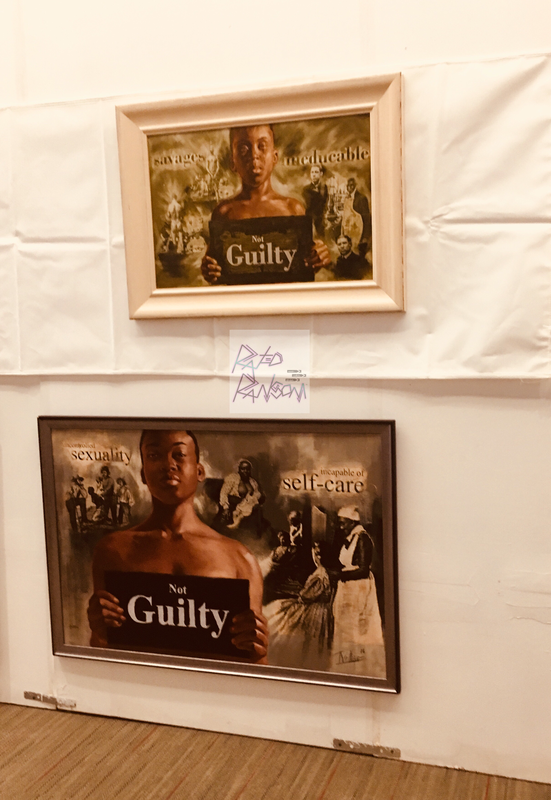 Nearly three weeks ago, I attended my first-ever art show — The Harlem Fine Arts Show (HFAS), hosted at Malcom-X College in Chicago. 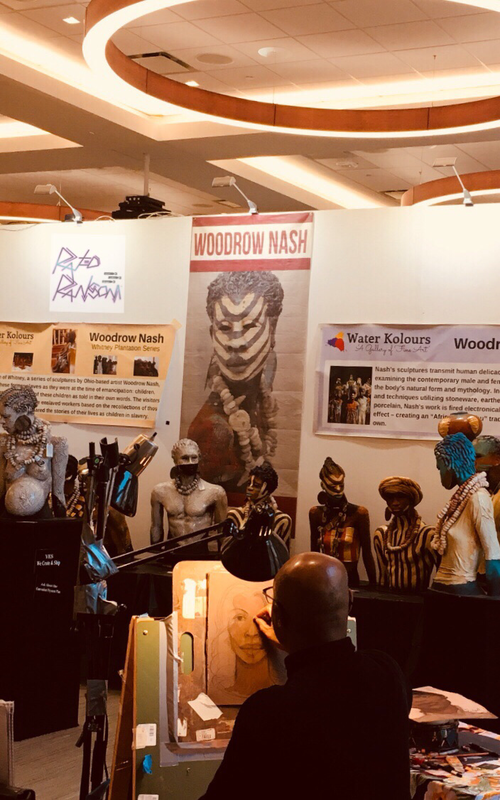 Local and national, black artists/painters and sculptors came to showcase their thoughts, knowledge of the diaspora and respect, for the culture. This makes the third year that the HFAS has been in Chicago. The art presentations exuded a much-needed healing, expression and optimism to the community. HFAS had given the gift of raising cultural awareness; especially at a time when the black community is facing intense, growing matters on political, social and economic levels. 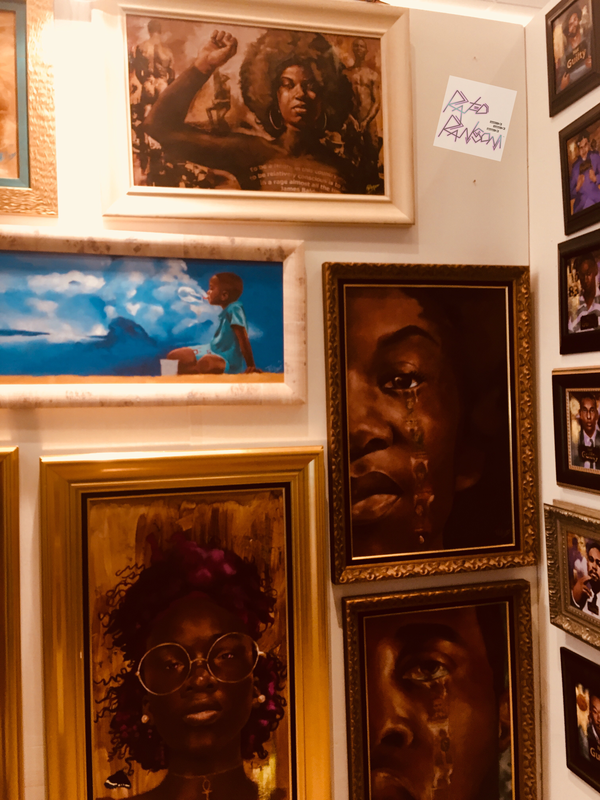 As a virgin to this art scene, I realized how much I didn’t know, and still need to learn, about African history — my ancestral history. I learned the differences between contemporary and historical artistic influences; the meaning behind a certain brush stroke and a captured photo of city life, and how it shapes the world of a black man protecting his family. 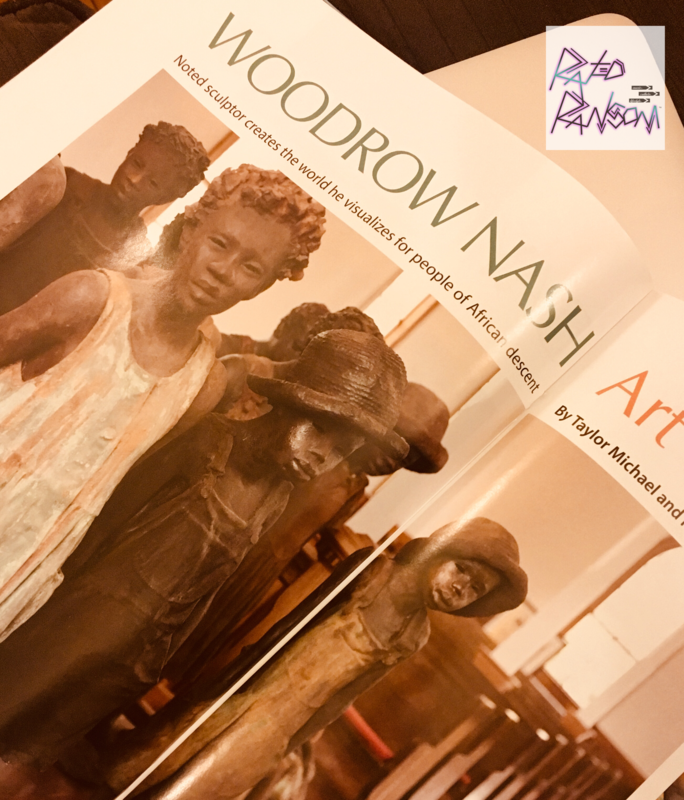 In passing, I viewed the great and familiar works of sculptor, Woodrow Nash, and chatted with some of the creators of HFAS’s impressive art — Thomas Williams (Chicagoland), K.A. 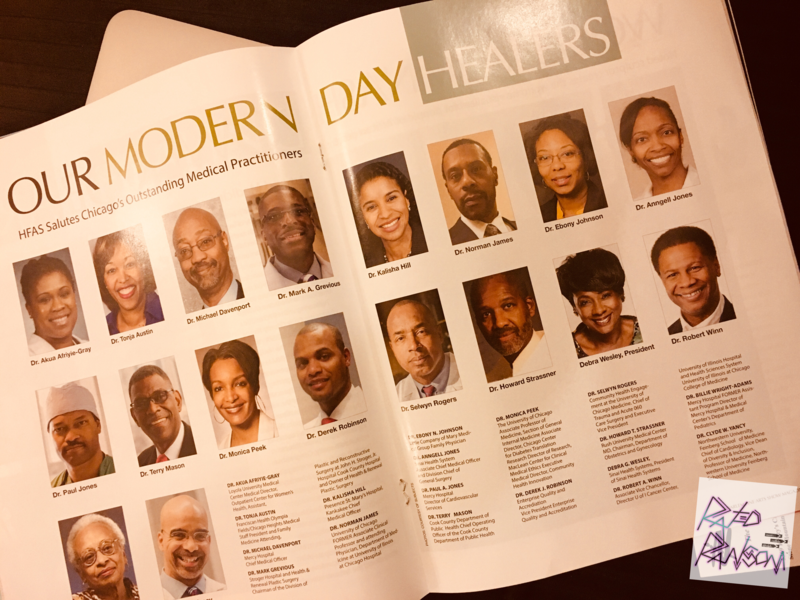 (WAK)Williams (Georgia), Oscar “Kwaw” Lester (Chicago), Fanta Celah, Soraya (Color Me Africa Fine Arts) just to name a few. ALL were AMAZING, and only the tip of the iceberg of what I plan to support when it comes to black art. 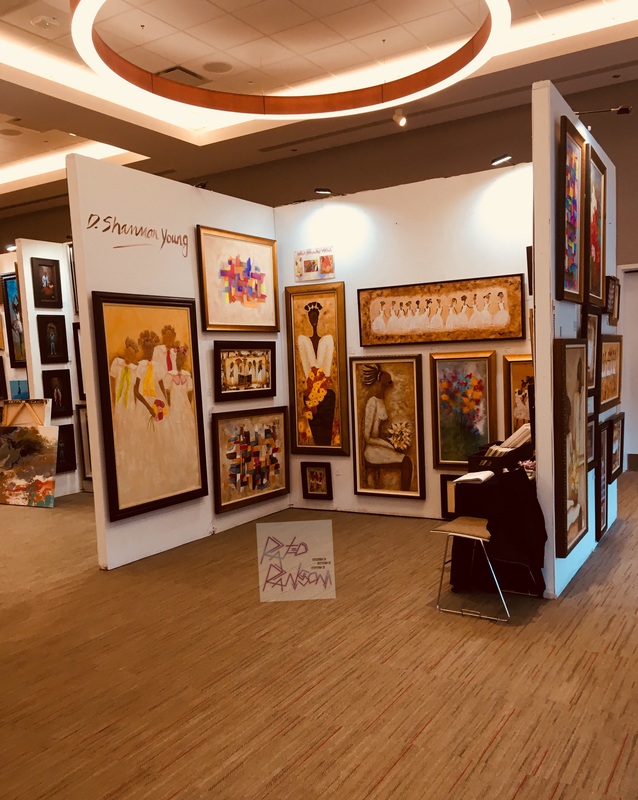 For more information about The Harlem Fine Arts Show and artists, check out the links below.